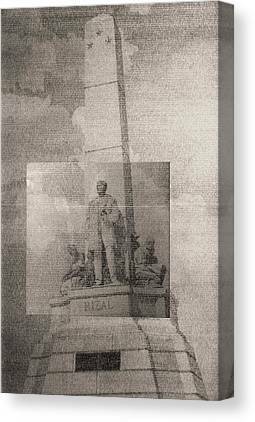 This is an album solely for Jose Rizal, particularly my pen and ink drawing of the Rizal Monument. 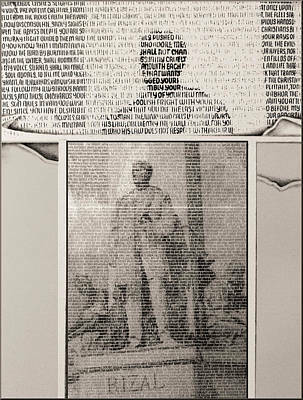 A two-year effort - started at Central UMC parsonage and completed at UP Narra Residence Hall / Our art class under Professor Rebillion, allowed the students to introduce new techniques, such as this one I did - - making use of the English alphabets or written word. 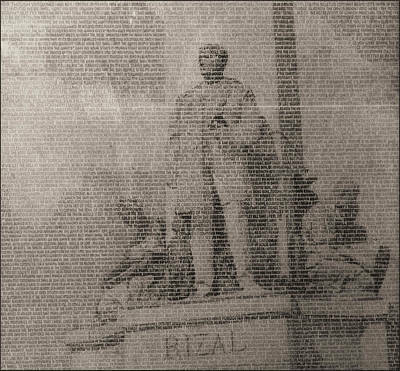 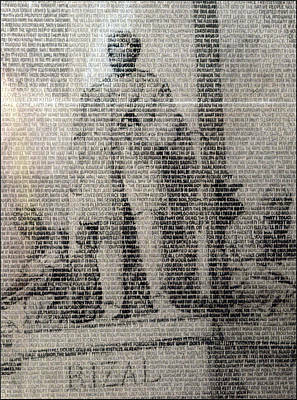 This particular technique led to a major work, the "Rizal Monument" incorporating his thirty-nine (39) poems and one song, "A Orillas del Pasig". 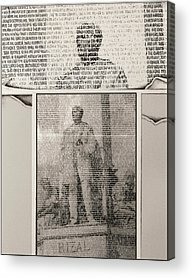 (72"x36") year 1966. 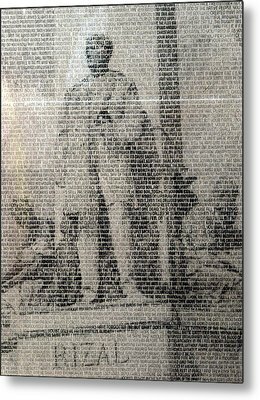 I worked daily on this pen & ink piece for about two years using the different stylus sizes of the Erograph. 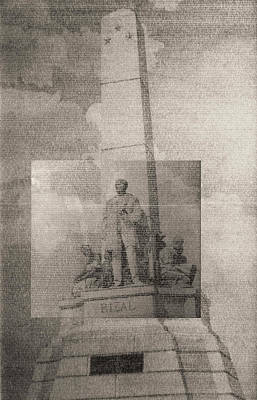 At present, a similar effect may easily be achieved using the computer.